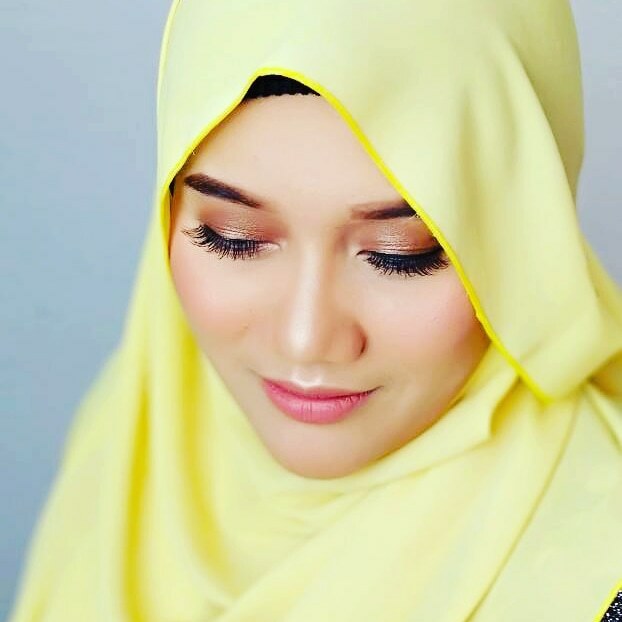 Hye and very good day to all my blog readers. 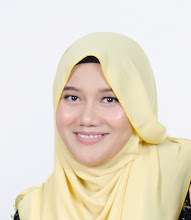 Today i want to share about Essential Oil from Gya Labs that officially launched in Malaysia this February! Gya Labs new product series sourced from countries from all around the world such as Australia, Italy, Bulgaria, Brazil and many more! Luxurious essential oils blending age-old proven recipes with new improved ingredients mix for today's busy life. “Gya Labs prioritises the desire to create essential oils that are exclusively extracted from natural plants to develop a richer and finer quality. 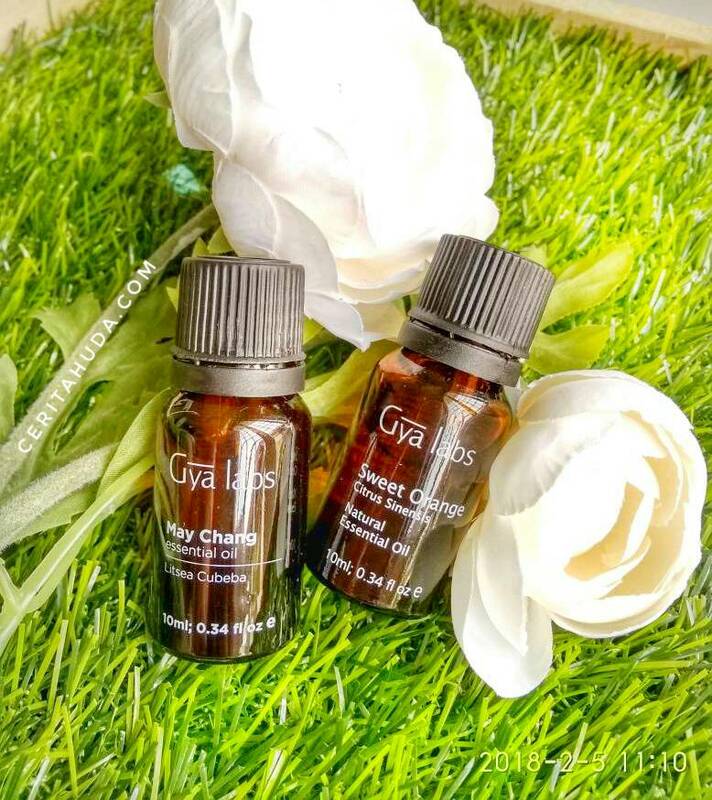 Gya Labs has a strong purpose of spreading the love of nature through their essential oils so that their consumers may have oils that complement their lifestyle,” - Gya Labs founder Alex Ho. What is benefits of essential oil? How to use essential oil from Gya Labs? The essential oils either can be used directly on your skin or diffused with the Gya Labs table-top diffusers that permeates your living space with a therapeutic aroma that makes you home like a spa. 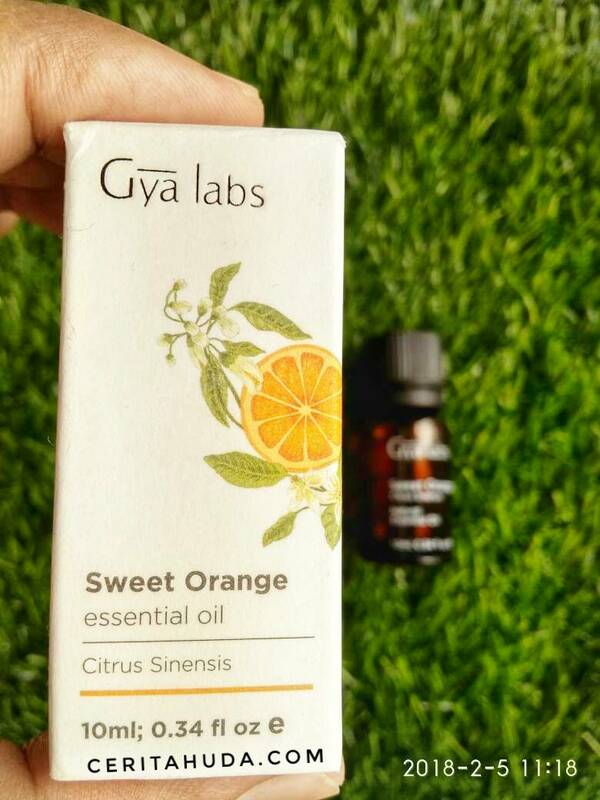 Here is my first collection of essential oil from Gya Labs. Exuding tranquility, natural tonic for the mind and body. Esteemed in Chinese remedy as a balm for headaches, digestive discomforts, aches and pains, May Chang also known as the Exotic Verbena has a tradition of scenting the space before sacred and meditative rites to provide a sense of calmness and inner strength. Derived from the tiny, pepper-like fruits of the tropics and subtropics in Asia, it is a wonderful stress buster and encourages relaxation of the body and the mind. May Chang is a favourite in fragrances and natural products for skincare and soaps with its cleansing and anti-inflammatory effects. As an uplifting tonic, it has a powerful sweet aroma that blends well with a wide range of essential oils. Bursting top notes of a rich, spicy, lemony, citrus aroma with fresh fruity and vegetative fragrance. Step out in confidence and walk with inner grace. 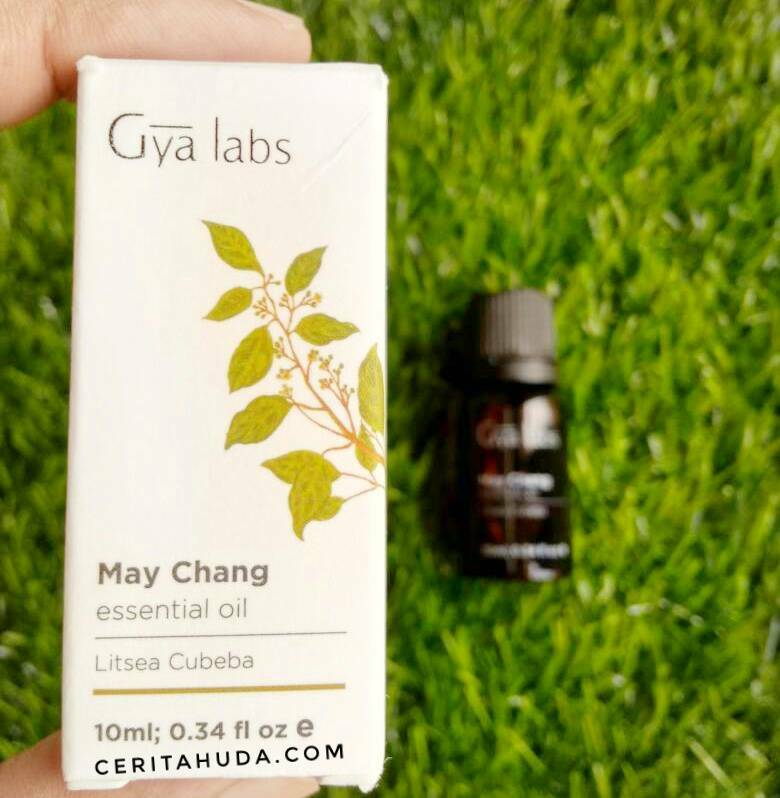 Finding a balance between oily and well hydrated skin, May Chang essential oil comes with potent cleansing qualities, keeping infections at bay with its antiseptic and antifungal properties and is used for acne or skin blemishes. Naturally boost your energy and uplift your soul. Refreshing and imbuing you with a sense of serenity, it helps keep you energized and maintaining a razor sharp focus to see you through a busy day. Breathe in wellness and breathe out tiredness. Stimulating, May Chang has a relaxing effect on smoother breathing, alongside its natural antiseptic and antiviral effects. Make healing and wellness your priority. A candidate that aids in one’s physical and mental balance, May Chang is an added defence to maintaining your vigour and combating lethargy and unwanted infections. For an air of serenity, try permeating this uplifting fragrance with the Gya Labs™ Tabletop Diffuser as you drive stress, tiredness and emotional irritations away. Keep your home smelling diving and clean. A powerful natural disinfectant and insect repellant and a safe to use one with kids at home, it is an ideal candidate for a natural household cleaner. Apply a little to disinfect your surroundings. For a good night’s rest, inhale some and let its calming properties soothe you to a deep enriching sleep. In a bath or after shower, its fragrance captivates and locks in moisture while leaving it with a protective layer of cooling and purifying effects. Try May Chang and turn your home into a spa as you get a massage that knocks your socks off into a state of tranquility. Emanating middle notes with an aroma that comes with a fresh, sweet, citrus scent like the orange peels from which it is derived, but more intense and concentrated. Filled with incredible mood uplifting fragrances, this natural zesty mood booster helps you stay fresh, positive and regain your inner balance in today’s fast-paced lifestyle. An additional line in your skin’s defences, its supple moisturizing effects protects against dehydration and environmental attack coupled with its deep cleansing properties. An elixir of wellness rich in free radical damage protection benefits, Sweet Orange has high concentrations of limonene which promote healthy living. Alongside these host of benefits, the fragrance and solid anti-inflammatory effects of Sweet Orange oil helps you unwind and ease the tensions away, keeping your body and muscles relaxed as it soothes aches and pains. Rejuvenate your soul every now and then. For an aura of freshness and vitality, diffuse it in a Gya Labs™ Tabletop Diffuser and allow the zesty citrusy scent to permeate your space. Nourish your skin and assist those all-important cell functions to fulfill you with a healthy, luminous glow as it cleanses and purifies the skin, bidding adios to embarrassing acne. Desire moist, supple and healthy hair? The unadulterated pure Sweet Orange essential oil retains moisture in your hair, giving dandruff a tough comeback. Treat yourself and bask in the afterglow of an invigorating massage as you improve blood flow and release stress. Try using sweet orange oil with a carrier oil to create your personalised blend of massage oils. Eco-friendly, cleansing, and fragrant, the sweet citrus smell can help keep your home fresh and spotless - try diluting it with water and wiping areas of your home clean and spotless. 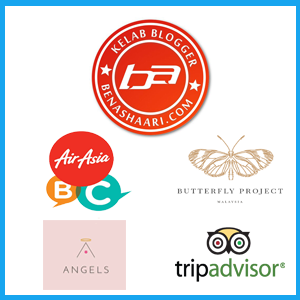 and use promo code GYALABS18 on our Lazada & Shopee Page for RM20 off your purchase, available to the first 200 customers only! You are just one step away from filling up your world with exquisites aromas.